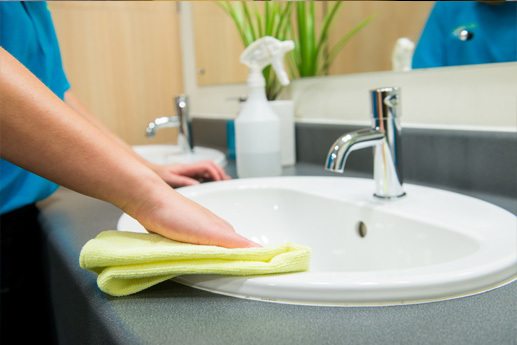 CQC, Dr’s & Dental Practice Cleaning, South Shields, Sunderland and surrounding areas. 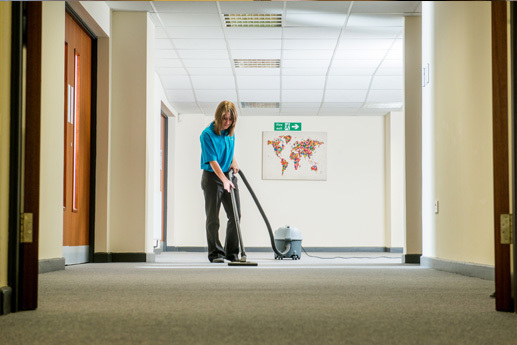 Office Cleaning, Commercial Cleaning and Contract Cleaning in Tyneside, South shields, North Shields, Newcastle and Surrounding Areas. 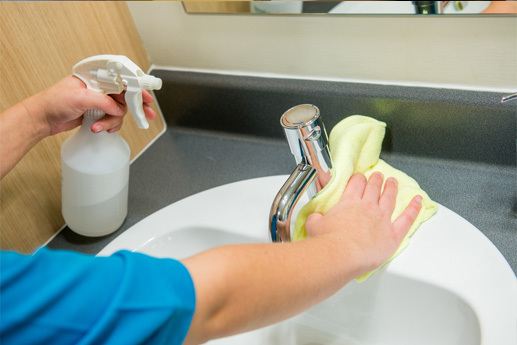 Healthcare Cleaning in Tyneside, South Shields, North Shields, Newcastle-Upon-Tyne, Sunderland, Gateshead, Whitley Bay, Washington and Surrounding Areas. 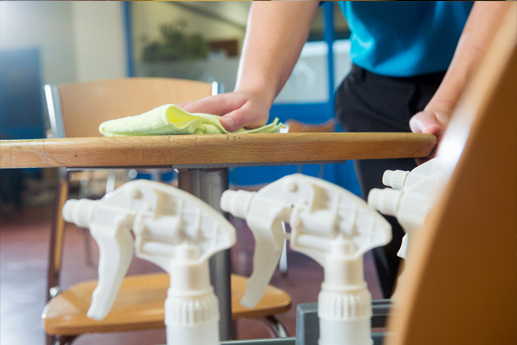 ServiceMaster Clean are entrusted by Health Care Centres & Dental Surgeries to maintain a clean hygienic environment by providing a quality and cost effective cleaning service that is CQC compliant. 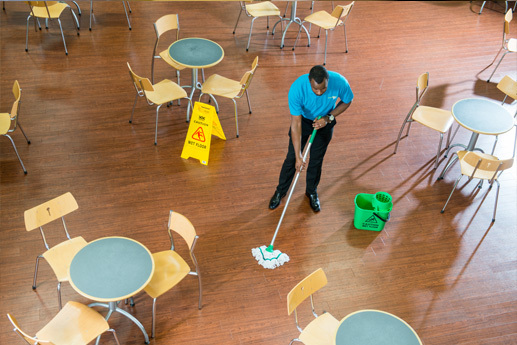 The ability to provide specialist and supplementary cleaning as required, such as sealing floors in surgeries, deep cleaning, carpet and window cleaning.